Kansas' long drought is fading. Drought covered more than 80 percent of Kansas in April. Now the National Weather Service says most of the state is drought-free. Still, the dry conditions remain severe in parts of northeastern Kansas. 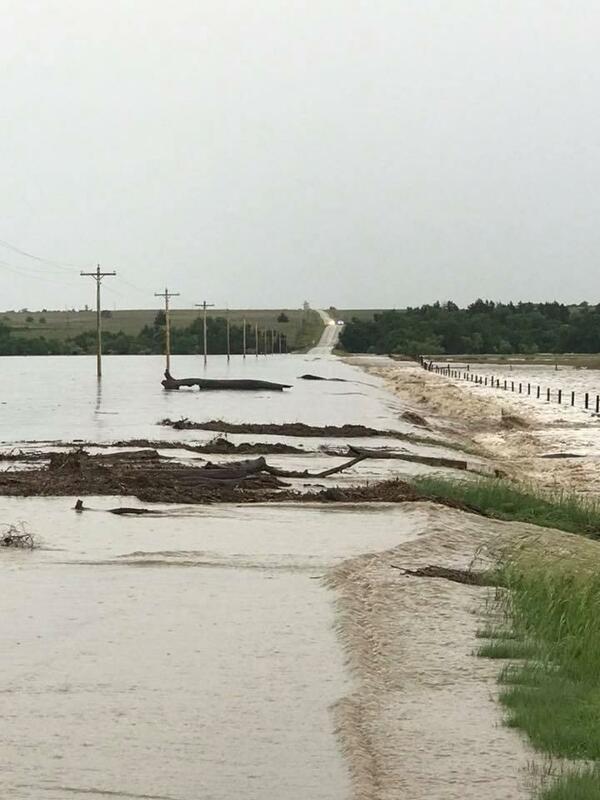 After receiving nearly 10 inches of rainfall Monday evening, parts of northwest Kansas experienced heavy flooding that damaged roads and caused a highway closure. Flooding occurred along the Saline river, which rose four-and-a-half feet above its previous record height. The floods washed out smaller roads and temporarily closed Highway 283 north of Wakeeney. 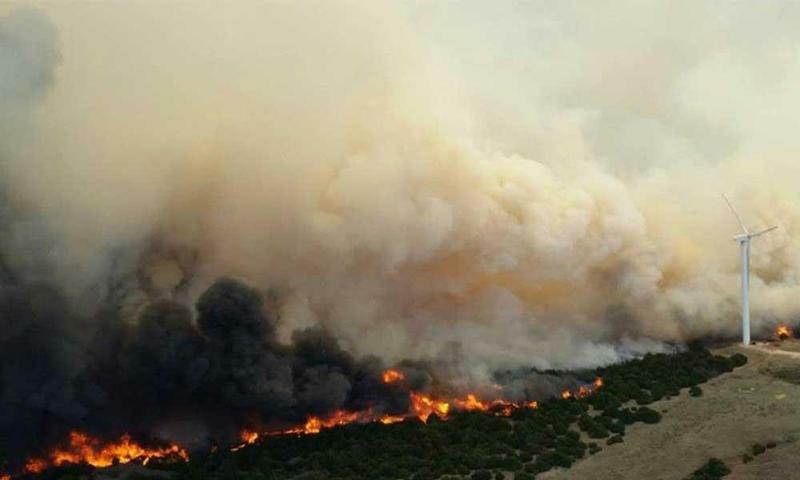 One year and nearly a half million torched acres after the Starbuck wildfire, strong winds blow across a parched Kansas landscape. Much of Kansas is under a Red Flag Warning from the National Weather Service for strong winds and dry conditions. 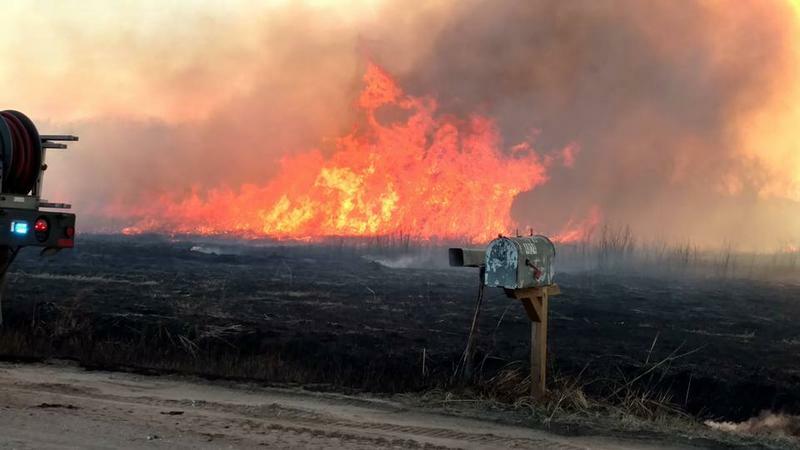 With the potential for dangerous grassland fires through Wednesday, forecasters elevated the fire danger levels in central and south-central Kansas to extreme and catastrophic categories. 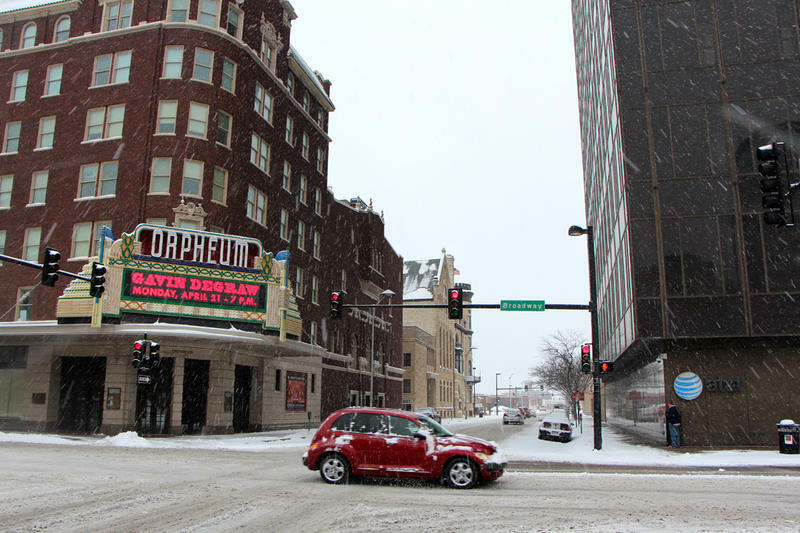 Meteorologist Kevin Darmofal with the National Weather Service Office in Wichita says the dry winter and current conditions create a dangerous situation. 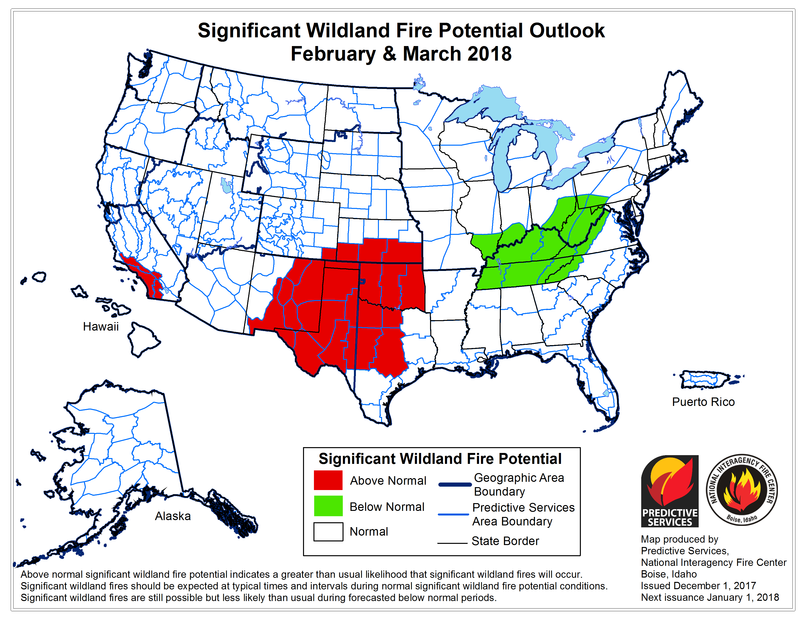 For the third straight year, Kansans can expect a higher than average danger for wildland fire. The Federal Emergency Management Agency is offering disaster assistance to dozens of counties in western Kansas which were affected by a late spring snowstorm. The storm dumped heavy snow, and straight-line winds up to 60 miles per hour created drifts and knocked downed power lines and trees. 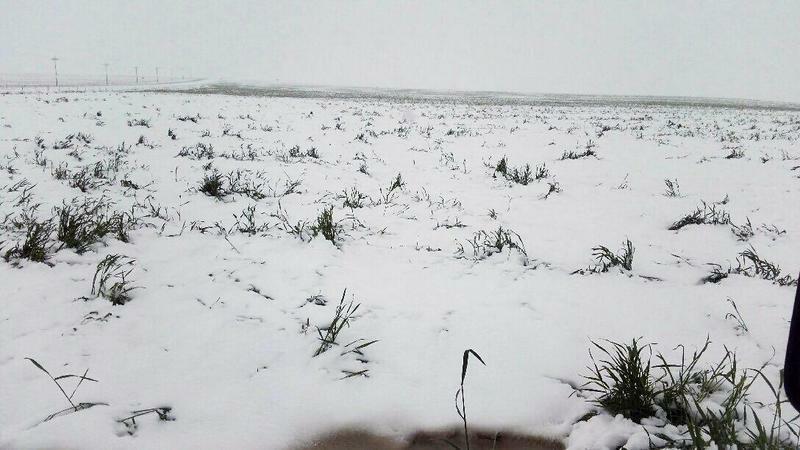 The snowstorm affected 27 counties, mainly in western and northwestern Kansas, from April 28 to May 3. FEMA will reimburse state and local governments, agencies and nonprofits for recovery projects. It's hot, and people who work outdoors in Wichita have to endure the sweltering heat, including city letter carriers. How are they keeping cool? Teresa Rash manages Wichita’s downtown post office. She supervises 66 carriers and their 47 routes. 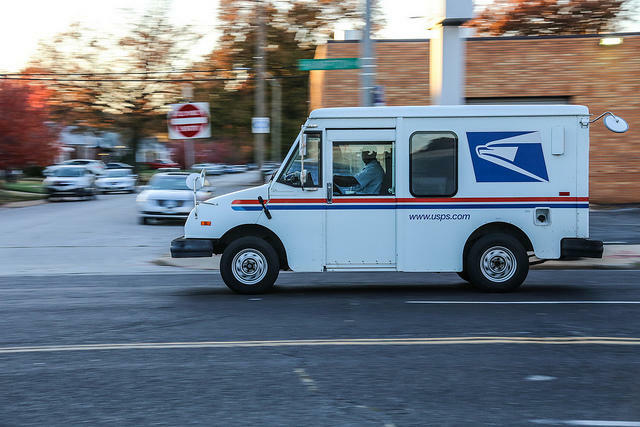 “They can be out there anywhere for 6 to 8 hours sometimes carrying mail. It puts their bodies through the ringers, so to speak," she says. Rash says it's important for carriers to stay cool in hot weather. As temperatures rise this summer, the Wichita Fire Department is warning people not to leave kids or pets in hot cars. 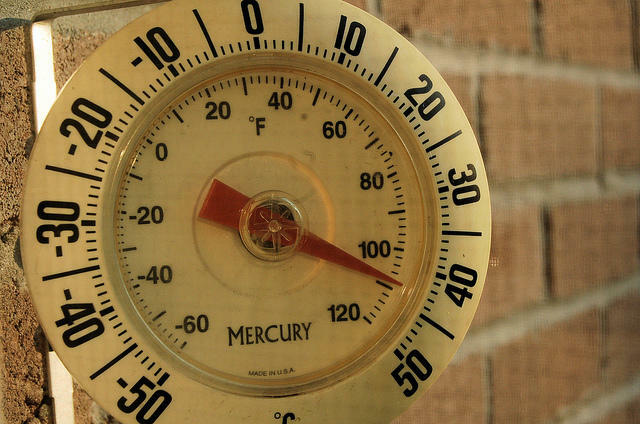 Even on mild days, the temperature inside of a car can climb to dangerous levels. Wichita Fire Chief Ron Blackwell says every year, his team has to respond to reports of kids or pets being left in cars—sometimes it’s by accident, sometimes a parent just isn’t aware of the danger.